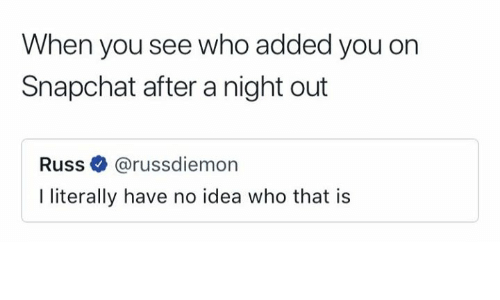 "I literally have no idea who that is" Memes Are The Definition Of Savage! 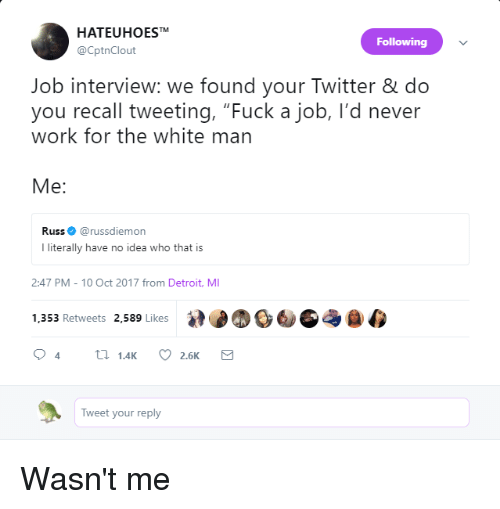 “I literally have no idea who that is” Memes Are The Definition Of Savage! Twitter often turns simple sentences into memes really quick, just like this one! To LOL on these "I literally have no idea who that is" Meme ! Perry the platypus aka The Master of Disguise. 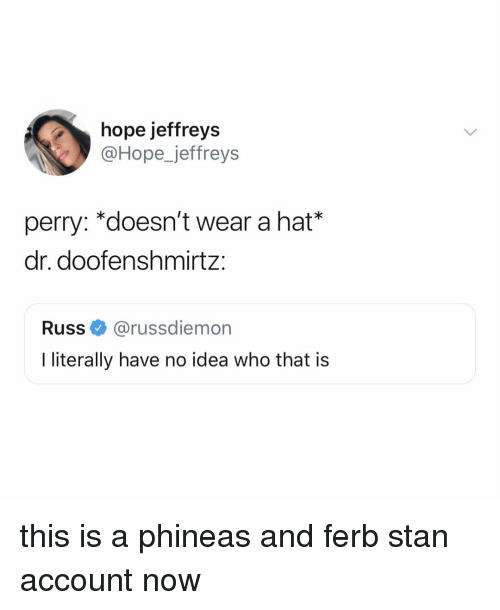 But haven’t we all questioned how Perry was recognized! 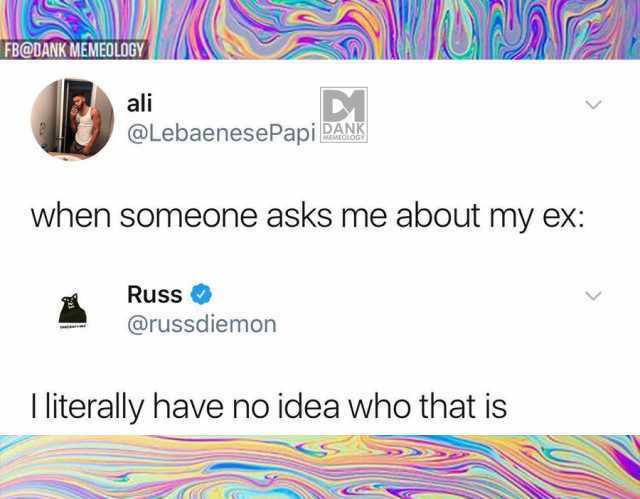 The second anyone brings up my ex, that’s when they’re getting hit with an “I literally have no idea who that is.” Trust and believe. That scary situation when you don’t remember anything from last night and some random people add you on snapchat! Moral of story block your boss on your social media, or maybe just don’t say anything as stupid! If only this disguise worked for when I ran errands. Tell me how to make it so I stop running into everyone I’ve ever met during my 7 pm wine runs. Hate her? I couldn’t even pick her out of a lineup. It’s weird that people you don’t know think you hate them! The amount of times I’ve had to tell my mom that a person I used to be friends with no longer exists and I literally have no idea who that is. WHEW… staggering. The thing about Ted Bundy is the law enforcement definitely needed to GET IT TOGETHER. Dr. Strange, please advise? How can you not be useful when it’s most needed!